Nintendo’s beloved NES trickled into American retail outlets way back in 1985 alongside the very first version of the Windows operating system and Coca-Cola’s not-so-different formula smartly labeled “New Coke”. 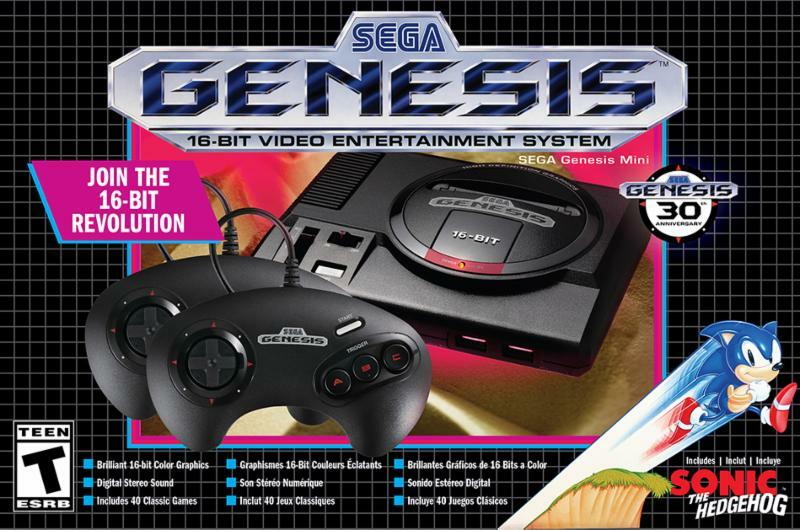 Destined to dig us Americans out of the hole we’ve created with the video game crash of 1983, Nintendo’s NES quickly found itself next to and under millions of televisions across the nation, but what is an iconic video game console without hundreds of titles to keep your thumbs steadily pressing buttons? Throughout my years of collecting a near complete set of NES games, I still have trouble deciding on what I want to play. I don’t care who you are, there is no way you remember every single game in the library and if it’s a good title or not. Sure, you can jump on the Internet and find the thousands upon thousands of game reviews or YouTube videos, but I’m a retro collector, and still like to do things the old school way. Having a nice book on my coffee table to help me decide which cartridge to stick in my console next is just the thing to warm my retro heart. Enter Pat Contri’s Ultimate Guide to the NES Library. It’s agreeable that the first thing most gamers will say when picking up this book is, “Damn, this thing is heavy!” Weighing in at a hefty 6lbs 2.9oz, this book will need a nice, strong coffee table with sturdy legs to hold it up. The cover, although very thick, has nothing on the pages that are bound to it. Every page has a very thick, sturdy feel to it and no doubt is the reason that this thing will take most people two hands to lift. 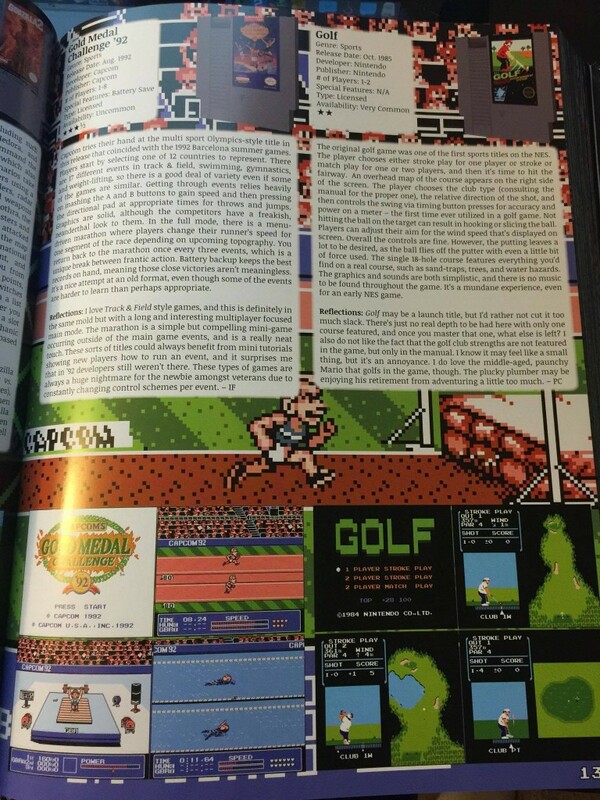 Pat’s love of the NES library has bled over to the overall quality of this book. It’s definitely a labor of love. 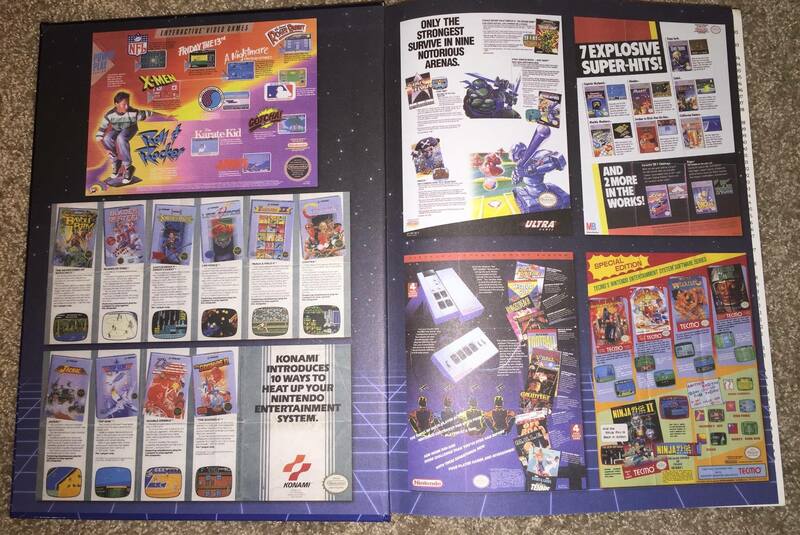 The contents of the book itself are reviews of 750+ games provided by Pat and his band of 8 Nintendo NES enthusiasts. Ian Ferguson, Asheton Phinney, Brett Weiss, Jim Evans, Karen Niemla, Joey DeSena, Joe Pingree, & Stephen Wilds each give every game a one to two paragraph review along side of a 1 to 5 star rating with the addition of a “Reflections” section, where the reviewer provides tidbits, trivia, and personal stories about the game. 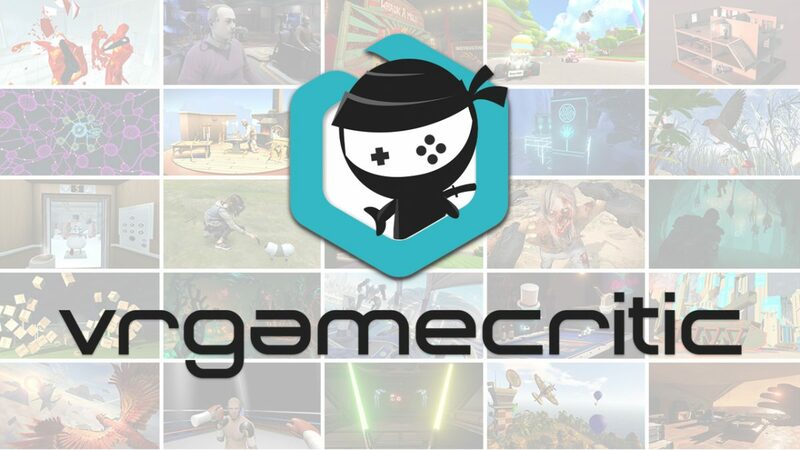 In addition to each review there’s also a breakdown of developer, genre, release date, publisher, # of players, special features, if the game is licensed or unlicensed, and availability. 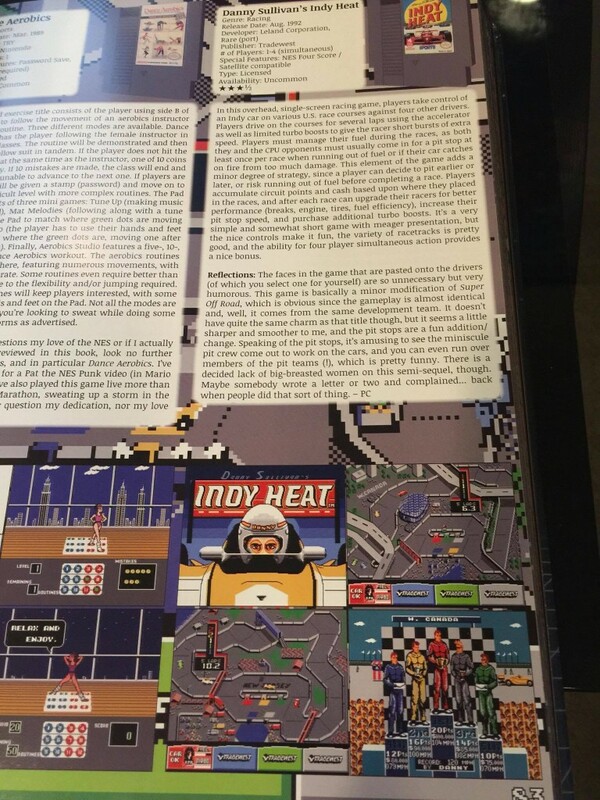 The reviews themselves are nice and to the point with two games dedicated to each page. 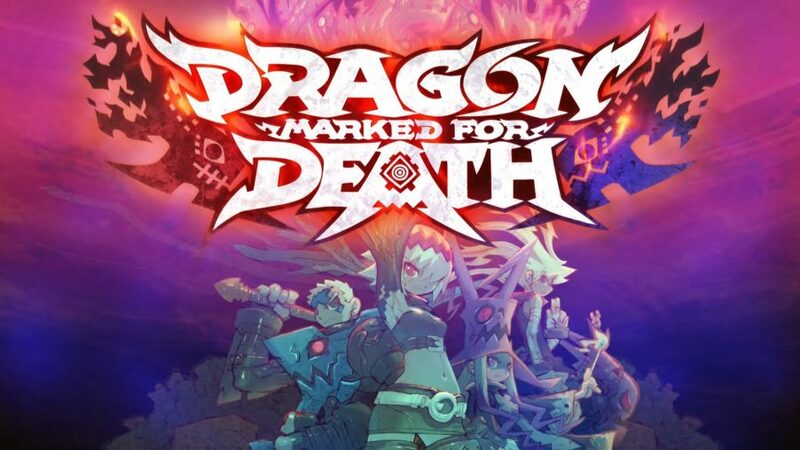 4 screenshots for each game can be found under the review and include the start-up screen and gameplay, but nicely detailed, big sprite work is located in the background of every page. I agree with most reviewers, especially Ian Ferguson, which surprised me since I often disagree with him on the podcast (I still love you Ian). 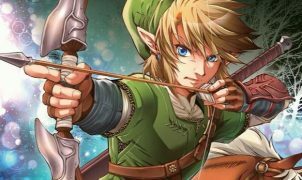 After reading a few hundred reviews I was surprisingly able to figure out who was reviewing a game without even looking at the author, which gives the book a fresh feel, as it didn’t feel like I was reading the same review over and over. It took almost a year to get this mammoth of a book in the hands of gamers and I can say the wait was well worth it. The 438 pages of pure retro awesomeness will remain on my coffee table for quite some time, mostly because my 5-year-old daughter probably won’t be able to lift it for a few more years. 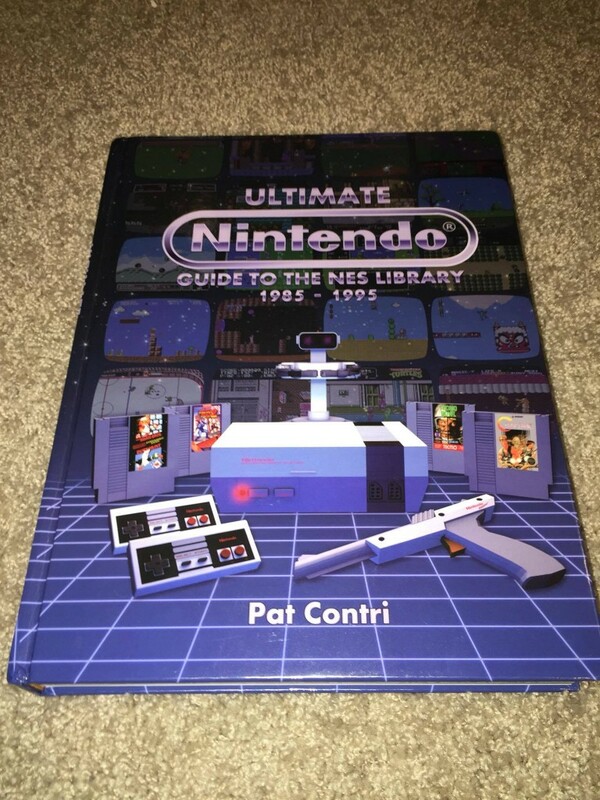 Ultimate Nintendo Guide To The NES Library, written by Pat Contri, is published by Pat Contri. It is available now. MSRP: $59.99.